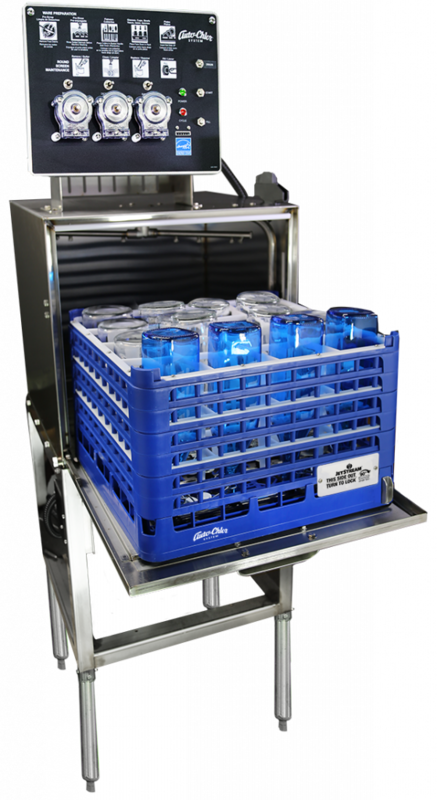 The JetStream bottle washing racks work in concert with the upper and lower spray arms. 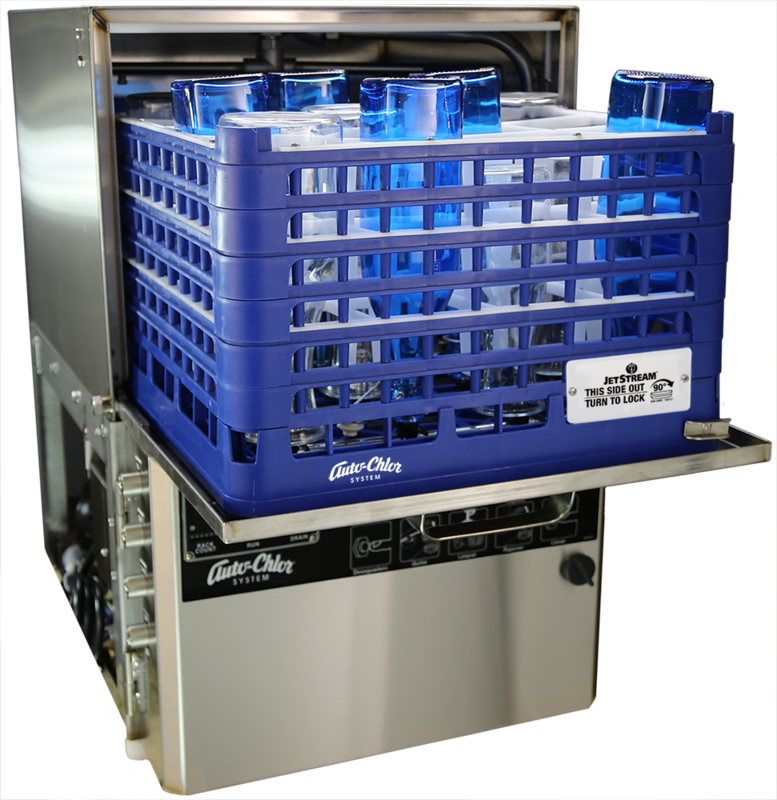 Bottles are cleaned and sanitized inside and out with one step cleaning. 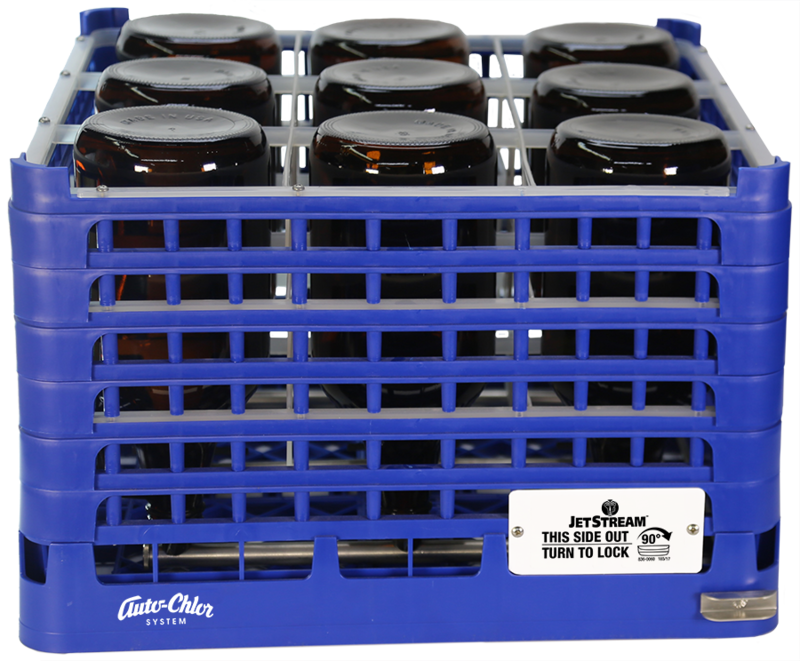 Available in 9 bottle (6” maximum diameter) for growler washing and 16 bottle configurations (4.4” maximum diameter bottles) for washing flip-top water bottles, carafes, etc. 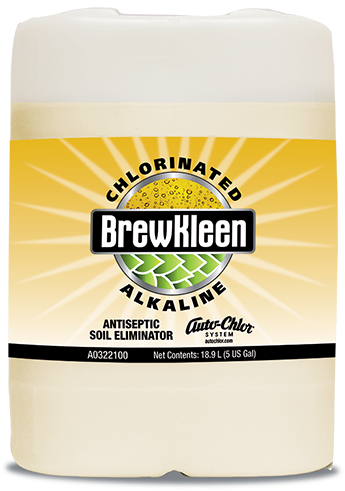 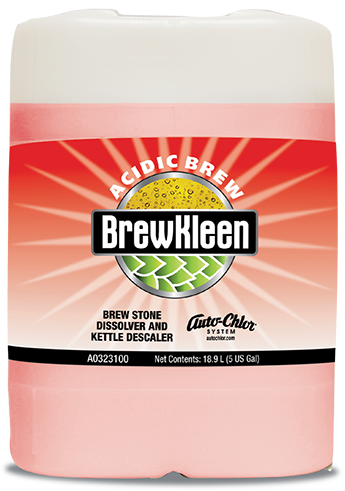 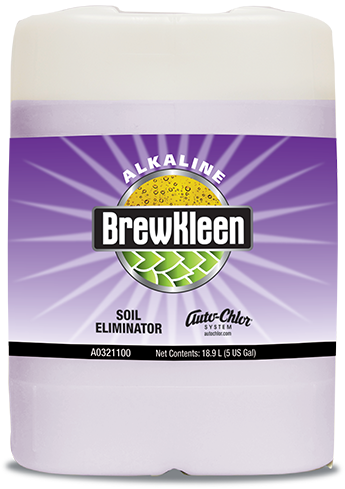 Effectively cleans and sanitizes growlers, carafes, flip-top water bottles. 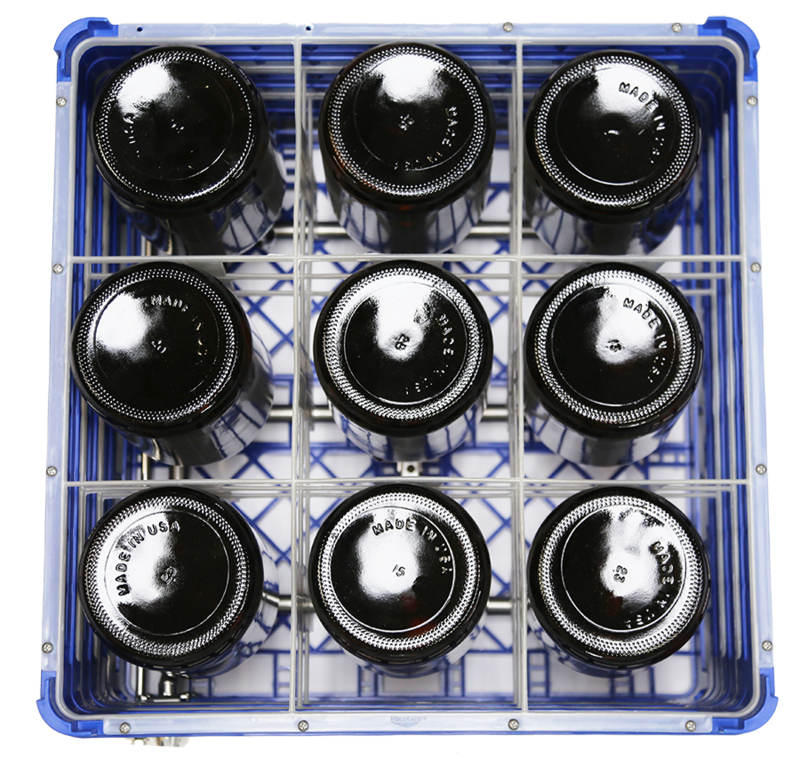 and other decanters. 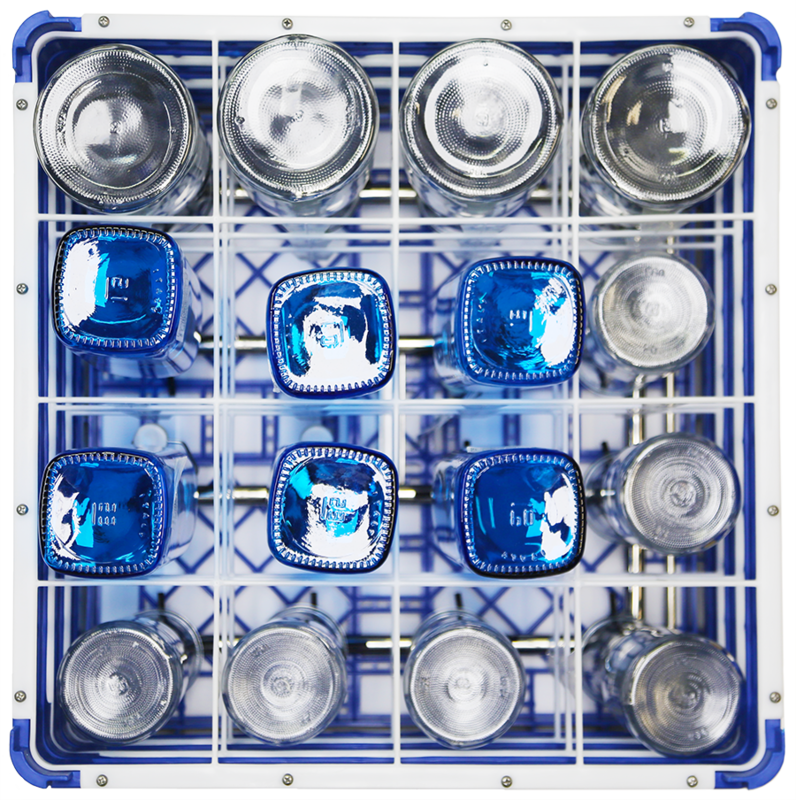 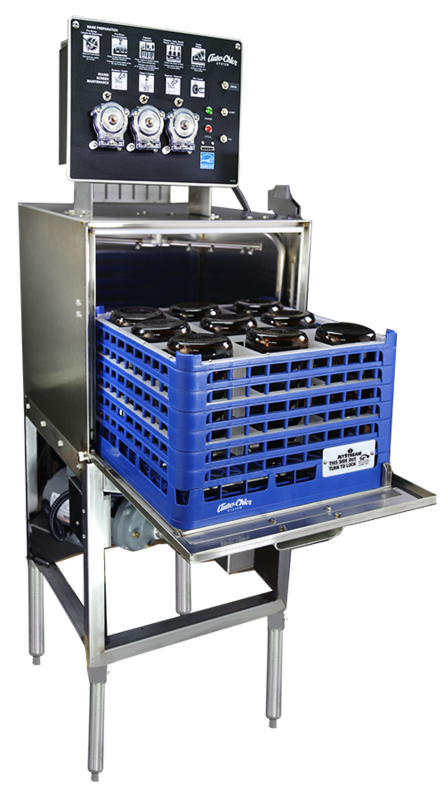 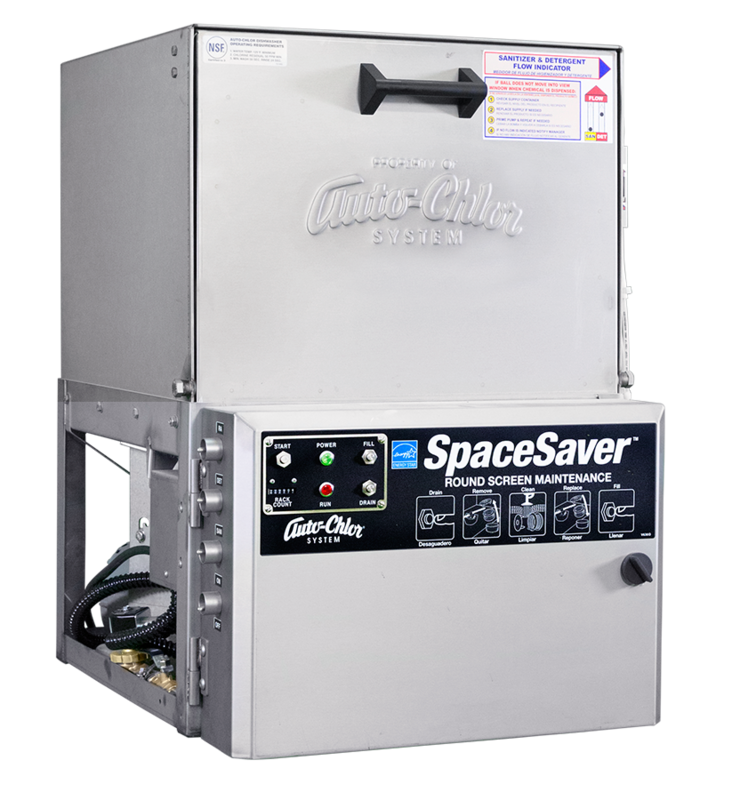 The JetStream™ bottle washing system cleans and sanitizes the inside and outside of small neck bottles and containers frequently used in foodservice applications. 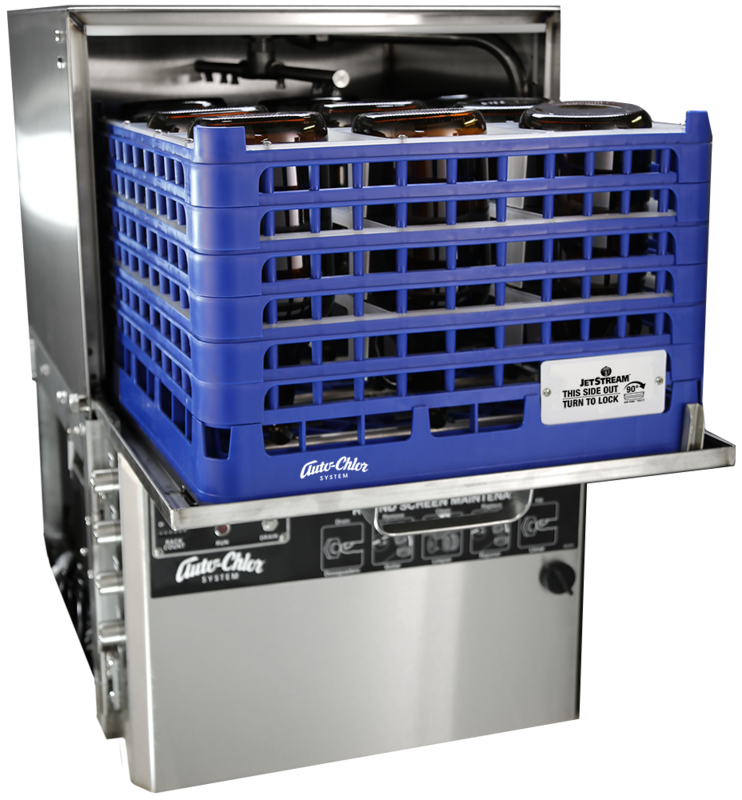 It consists of two main components, receiving valve that is permanently fitted to an Auto-Chlor dishwasher and the proprietary Jetstream™ dish rack. 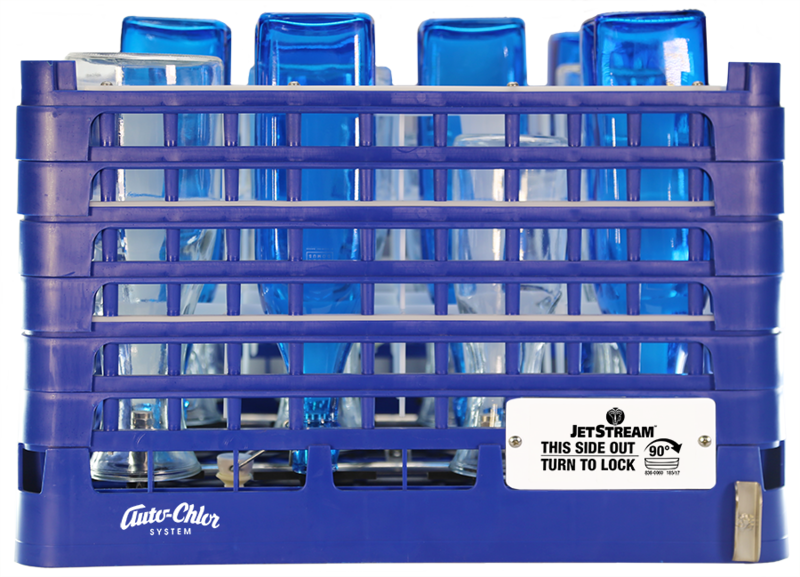 Once the JetStream™ valve has been installed by your Auto-Chlor System service representative, simply load the JetStream™ rack into the dishwasher and turn the lock. 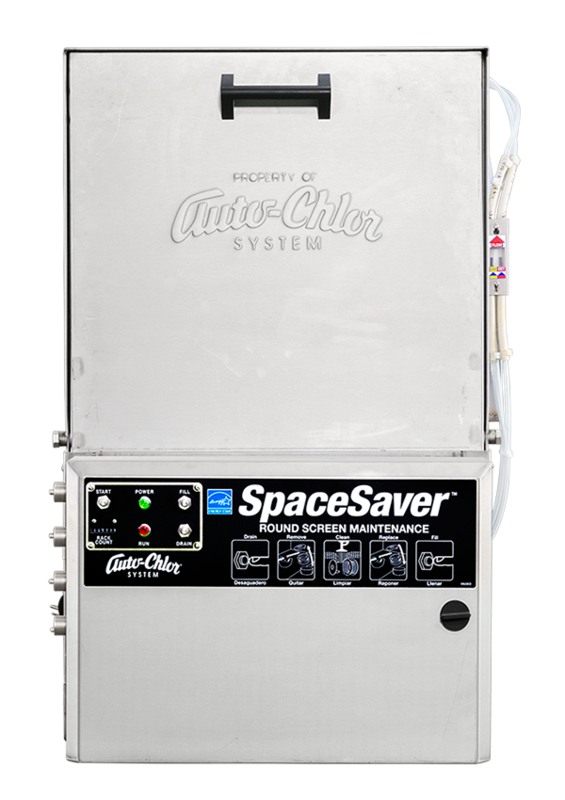 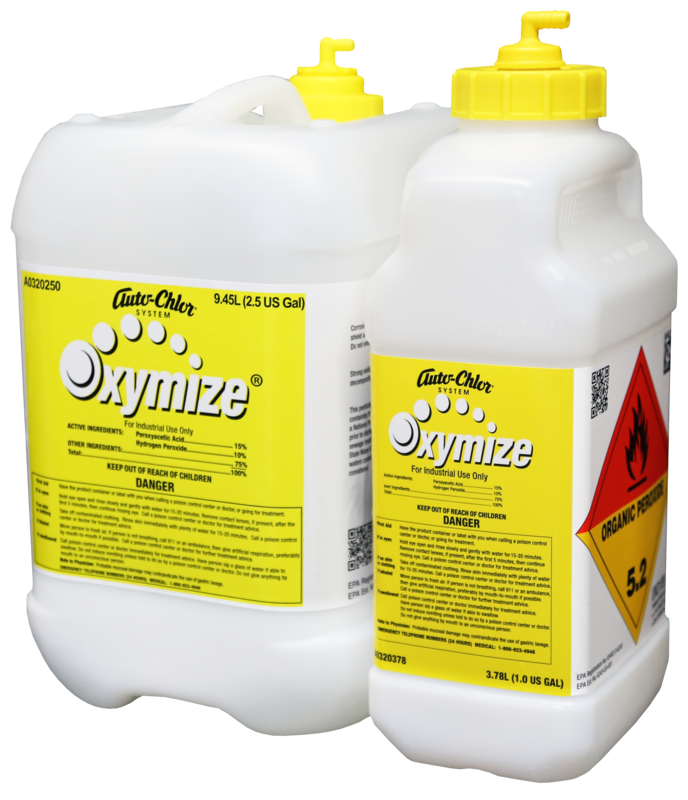 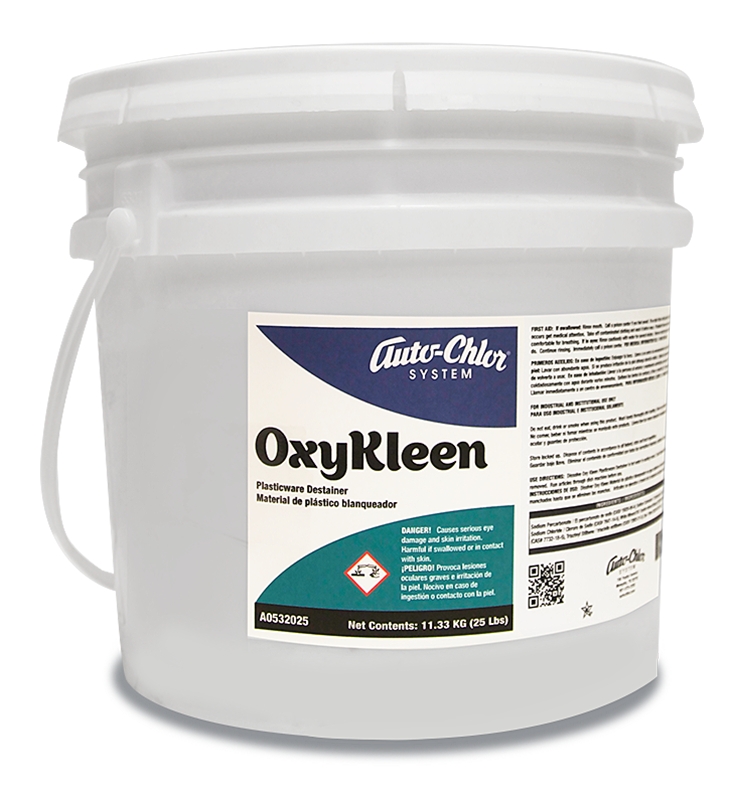 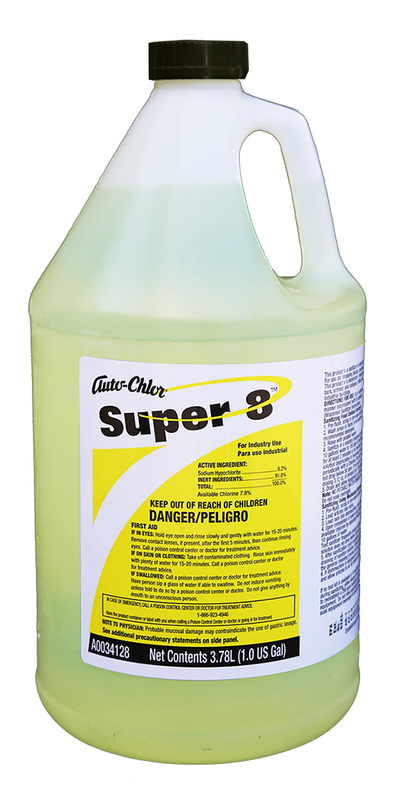 Bottle cleaning and sanitizing will be completed in 90 seconds or less. 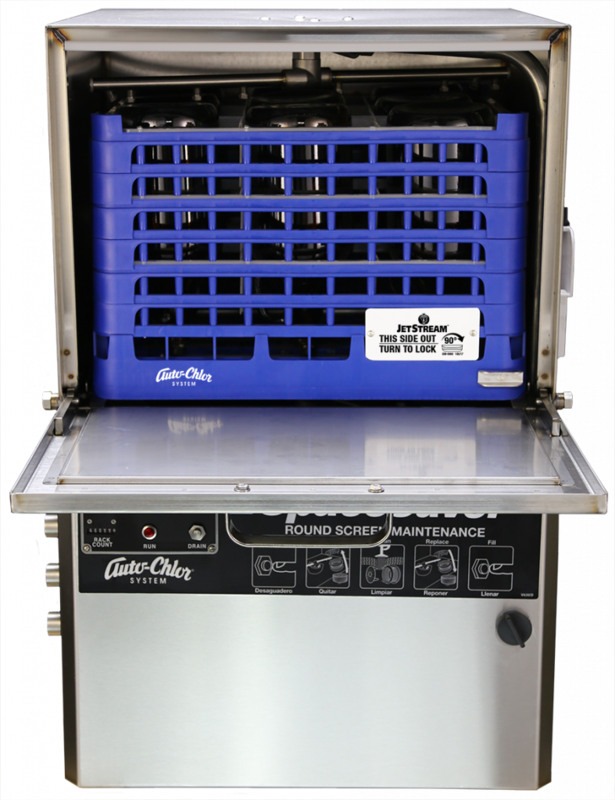 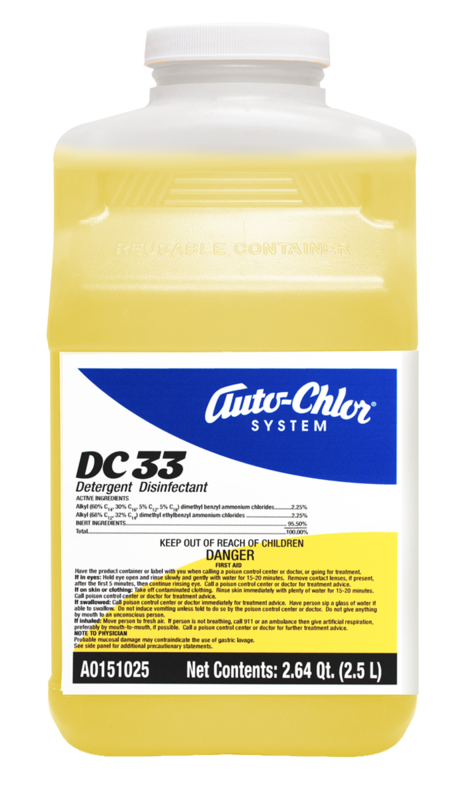 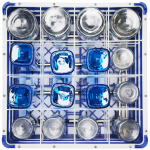 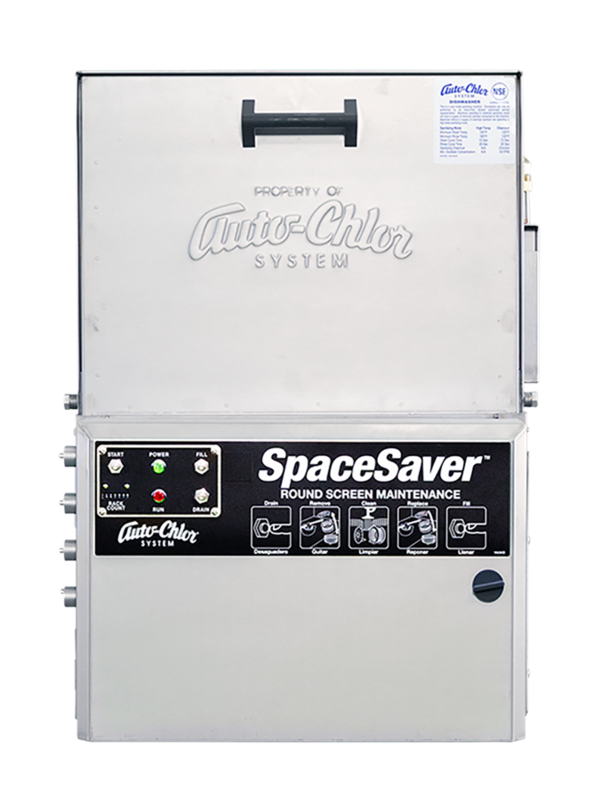 With any Auto-Chlor front load dishwasher, now you can instantly switch from normal dishwasher operation to bottle washing and back again, simply by changing the dish rack.